Dogs Complete Season Sweep Of Cherokee | Cherokee Co N.C. 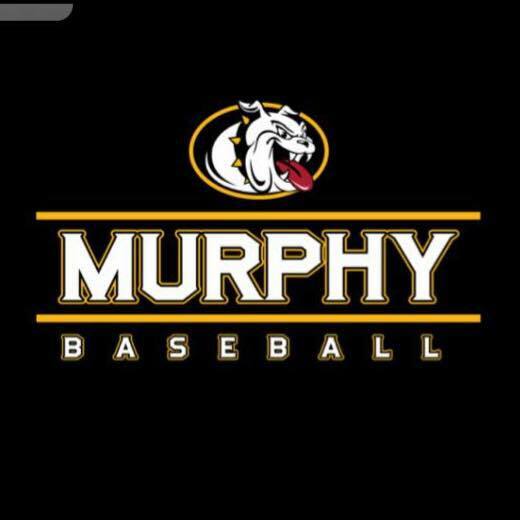 The Murphy Bulldogs bats were hot once again on Tuesday, as they piled on 15 runs in a mercy rule game against the Cherokee Braves. The Dogs pitching came up clutch too, not allowing a single run on only 2 hits. This is the second and final time that the Dogs would see the Braves this season, and the first encounter was a lot like the second with the Dogs winning that one 16-1. Jesse Kephart toed the rubber to start things off for the Bulldogs and was nearly perfect, going 3 innings while allowing no runs on 1 hit and striking out 5. Hunter Curtis came on in the 4th and also did not allow any runs on 1 hit as the 2 pitchers combined for a shutout in the Bulldogs blowout conference win over the Braves. Caleb Allen got the Dogs on the board in the first inning singling on a 1-0 count and scoring 1 run. Most of the damage was done in the fifth inning however, as the dogs put up 5 runs and Hunter Curtis, Braden Rumfelt, Kellen Rumfelt, Joe Swain and Chase O’Dell all knocked in runs in the inning. 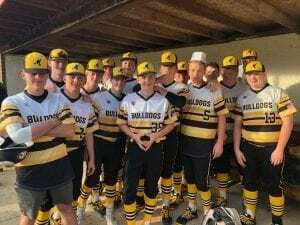 The Bulldogs offense racked up 14 total hits on the day with Kellen Rumfelt, Payton McCraken, Dawson Hensley, Allen and Kephart all having multiple hit days for Murphy. The Bulldogs defense showed up too, as they did not commit any errors, and Joe Swain flashed some leather making 8 defensive plays. The Dogs are off this upcoming week as the school is on Spring Break. « Previous Article Home invasion on Sales Street in Murphy NC.